We help horse brands and equine marketing agencies communicate their most important messages to the equine industry. Benefit from our reputation as a trusted source in the equine industry even if you’ve never used a press release distribution service previously. Our team knows equestrian public relations – let us help you with your press release distribution. Online press releases are only as effective as the people they reach. 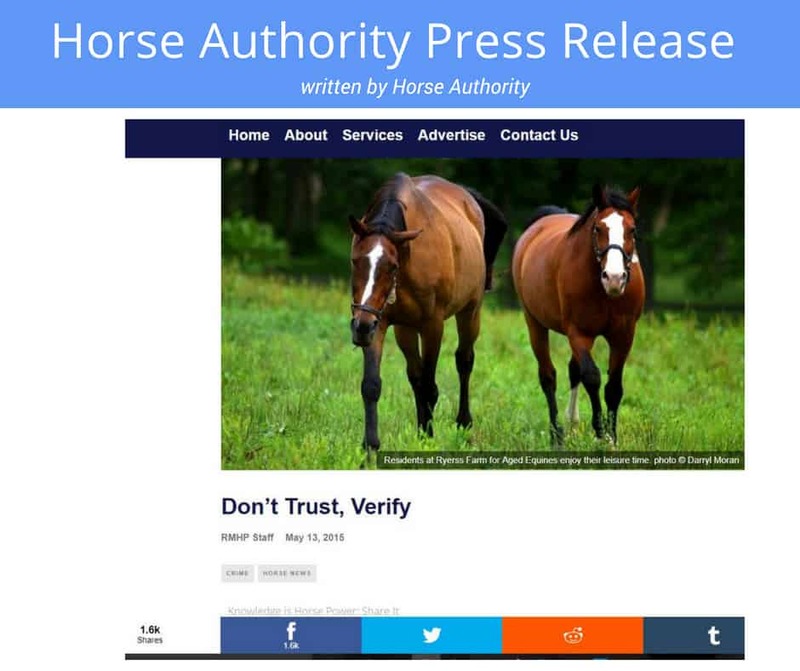 Horse Authority helps you drive a larger share of voice by engaging potential customers. 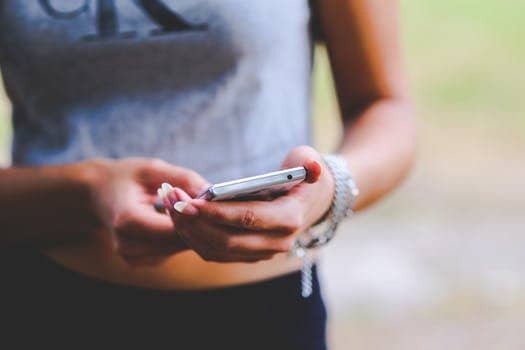 For a single low price, publish your brand’s online press release with up to two photos, and enjoy social media promotion. The expiration date is one year from purchase.